After numerous successful projects in Canada and abroad, INTEGRIM is now poised to offer its many automation solutions in the US markets. As such, it will be exhibiting at AP & P2P Spring Conference & Expo in Orlando at Disney’s Contemporary Resort from the 20th-22nd of May, 2018. 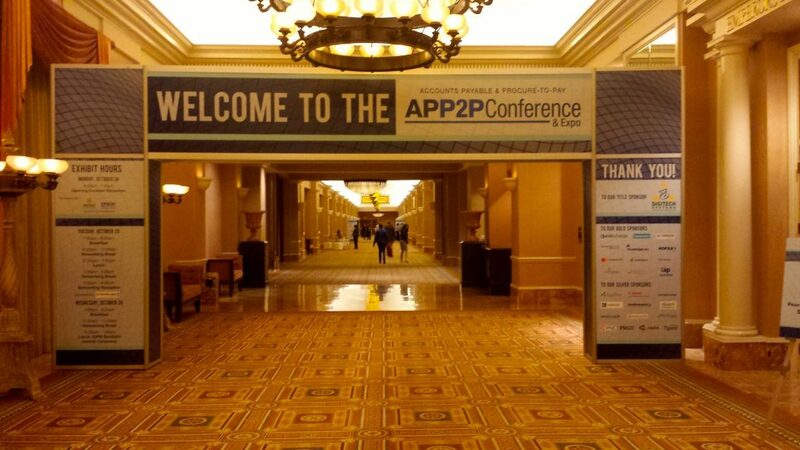 The APP2P conference is the largest and most comprehensive event dedicated to financial operations, bringing together experienced AP and P2P professionals from across the country to learn from and network with peers and financial experts.